View all 27 photos below. 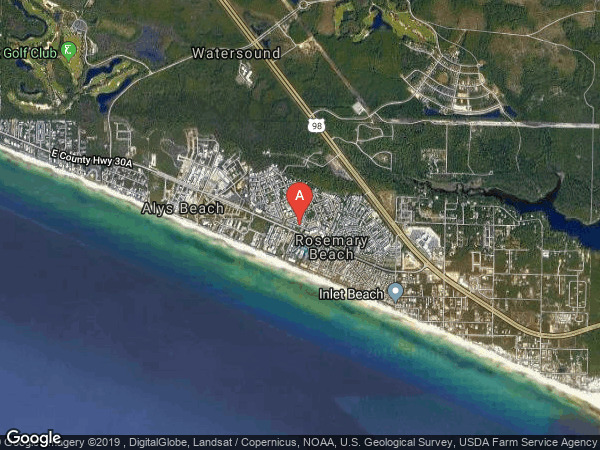 Truly the quintessential beach cottage in Seacrest Beach...The Beach Barn is a luxurious and welcoming home with Gulf views in the front of Seacrest Beach, with supreme proximity to 30A. This residence is close to neighborhood amenities such as the resort-style pool & tram stop to the deeded beach access. 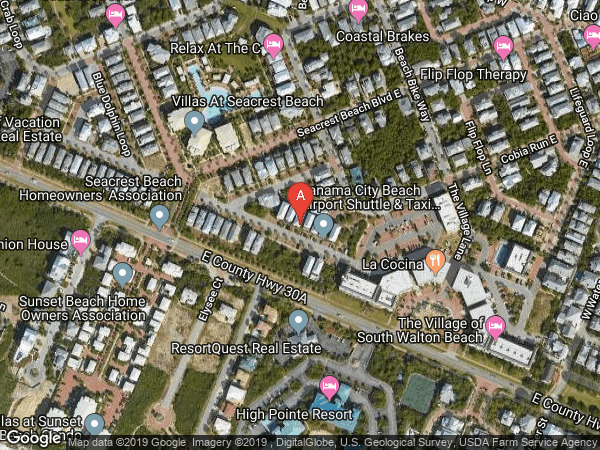 Located between Alys Beach and Rosemary Beach, the ideal location makes it a haven for private relaxation, while also being close to upscale retail and dining amenities. The home is welcoming with a coastal chic palette indoors, and coastal breezes while enjoying three generous porches. A wonderful option for a primary residence, second home or investment property, this home is is being sold fully furnished and turnkey ready. The Beach Barn must be seen to be truly appreciated. From US 98, take Watersound Parkway south to County Highway 30A. Take a left, heading east on County Highway 30A. Enter Seacrest Beach at the white lifeguard chair; take a right on Seacrest Beach Blvd East. Take a right on Cobia Run and then a right on Sailfish Street. Take a left on Trigger Trail, and 35 Trigger Trail will be on your left hand side.